Why Finance with Us? 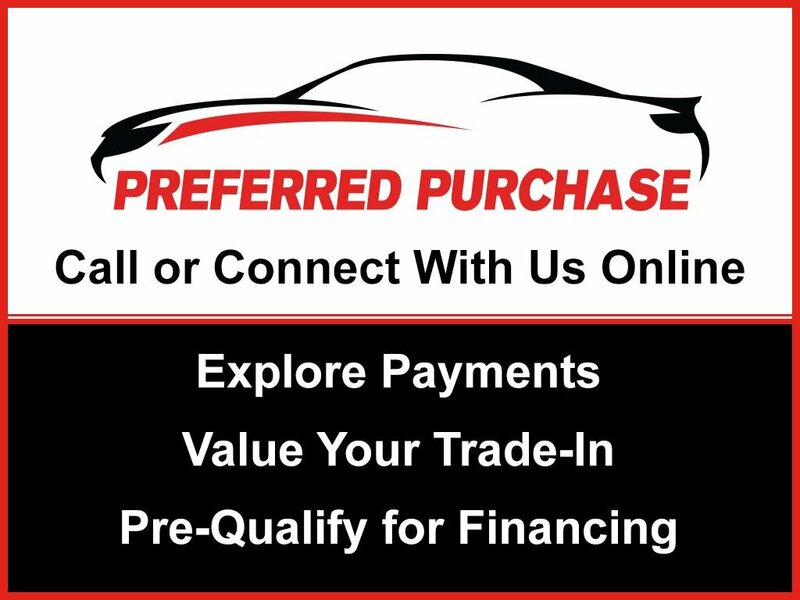 By combining the car buying and financing process into one process, we can make acquiring your vehicle a quick and convenient experience. We can present you with several options for financing your vehicle and work with you to find a financial solution that best suits your needs. 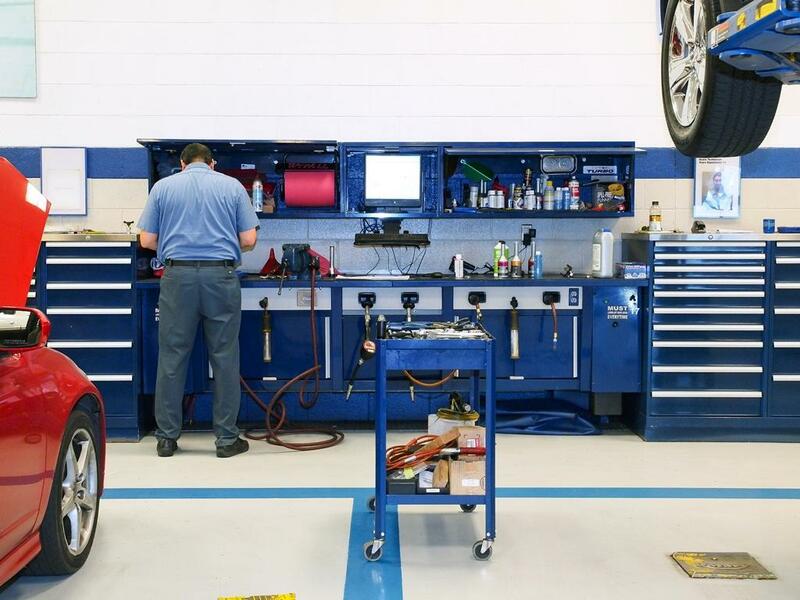 Rest assured, we are committed to making your buying experience the best it can be. Contact us today at 866-347-2508 for more information, or fill out our Online Credit Application to begin the pre-approval process today. 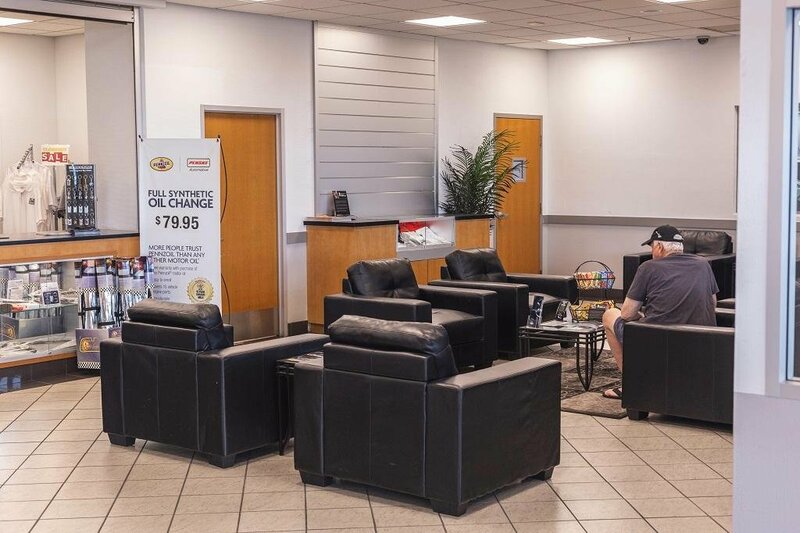 We offer a Power Train Plus Warranty ( Stated Component Warranty ) For vehicles that are 9 model years old and have 100,000 miles or less on the odometer: you will receive a warranty for 6 months or 6,000 miles. 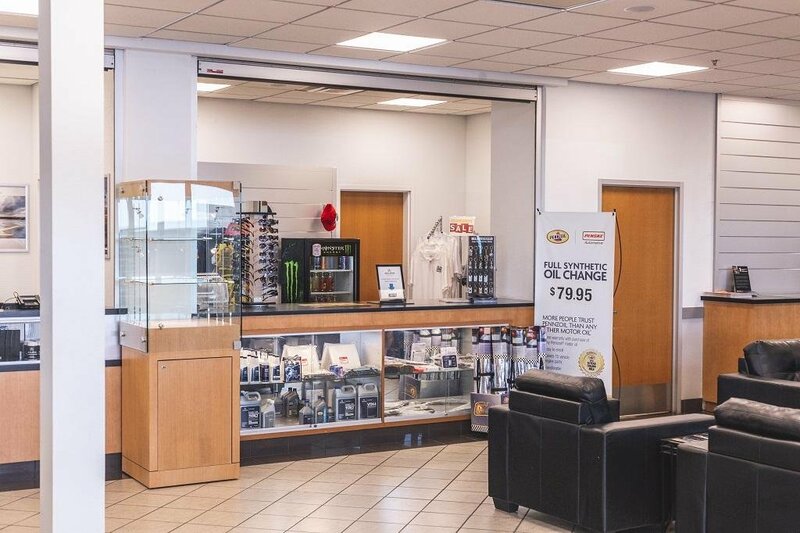 For vehicles that are 9 model years old and between 100,001 and 120,000 miles on the odometer: you will receive a warranty for 3 months and 3,000 miles. 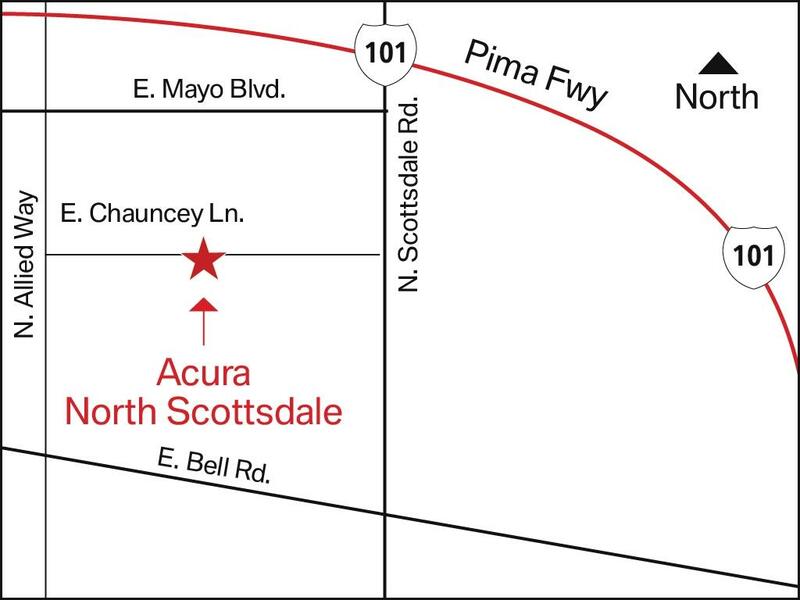 Acura North Scottsdale is happy to handle all of the details of shipping your vehicle to its home. The buyer is responsible for all shipping charges. We will assist the buyer with finding a shipping company. Please call us 1-800-560-6152 for more information. We assume no responsibility for damages incurred after the vehicle leaves our premises. If the vehicle is going to be shipped, full payment must be received before the vehicle is delivered to the shipping company .